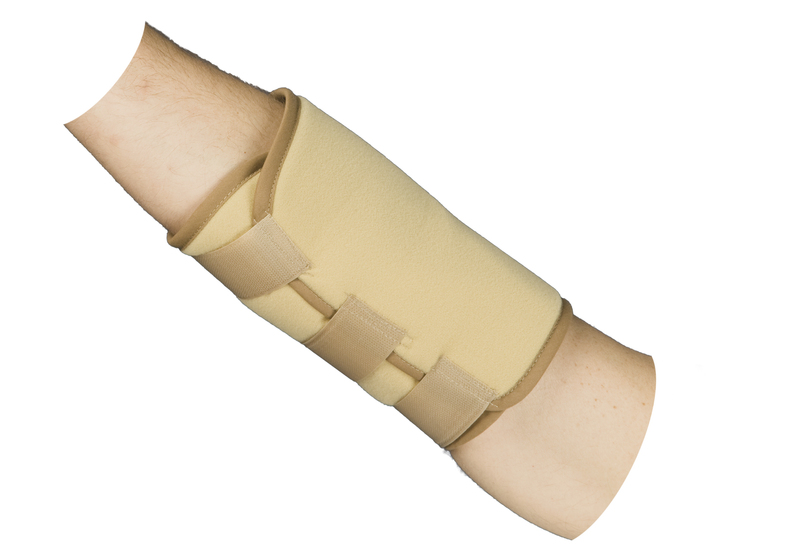 Our high quality, sturdy, and durable brace is made with lightweight breathable neoprene. This means that it will be cool, comfortable and soft on your skin! 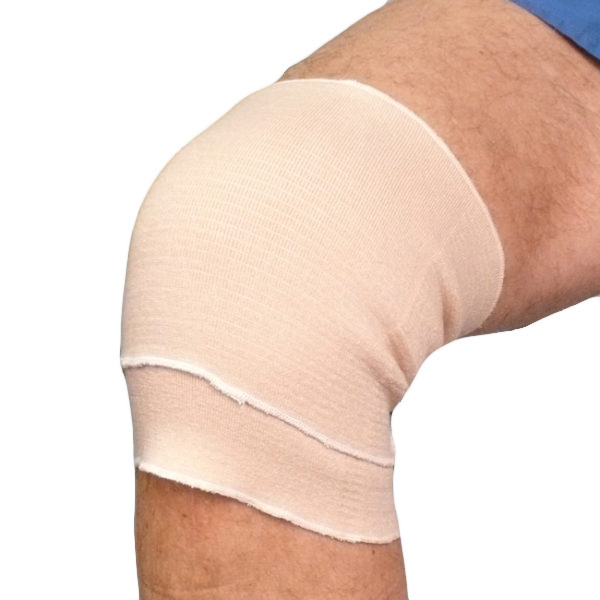 Extra inner lining ensures no abrasions or marks on your hand. 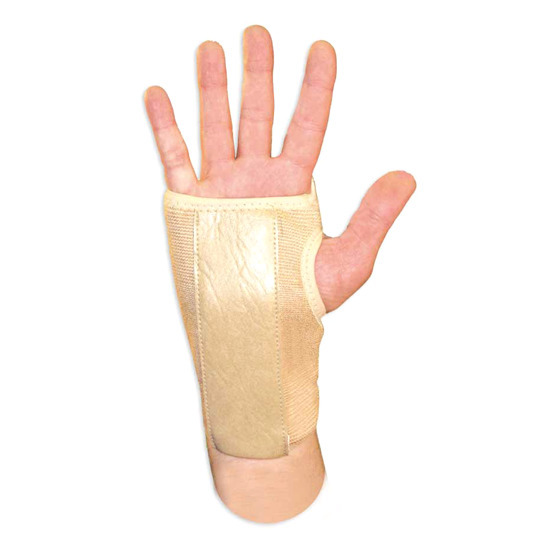 Removable metal splint keeps your hand in a neutral resting position that ensures wrist stability and promote healing. Made for people with carpal tunnel syndrome, wrist pain, numbness and tingling, arthritis, tendonitis etc. Now, let’s see how great it is. 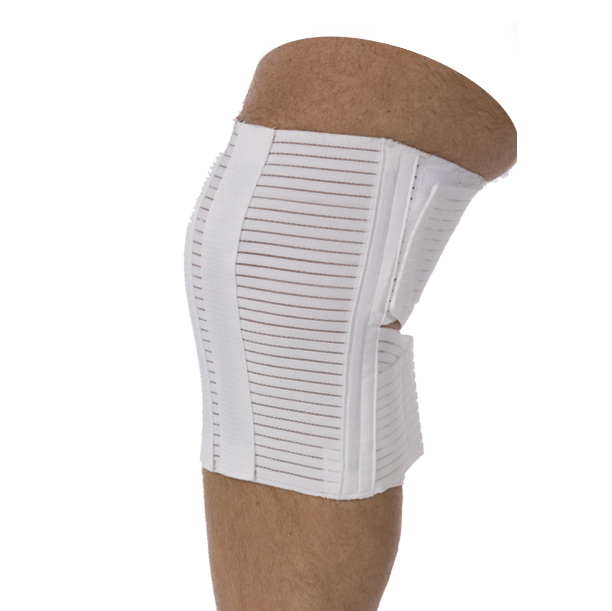 This product has Elastic supports that allow you to adjust the compression, and it also retains therapeutic heat.